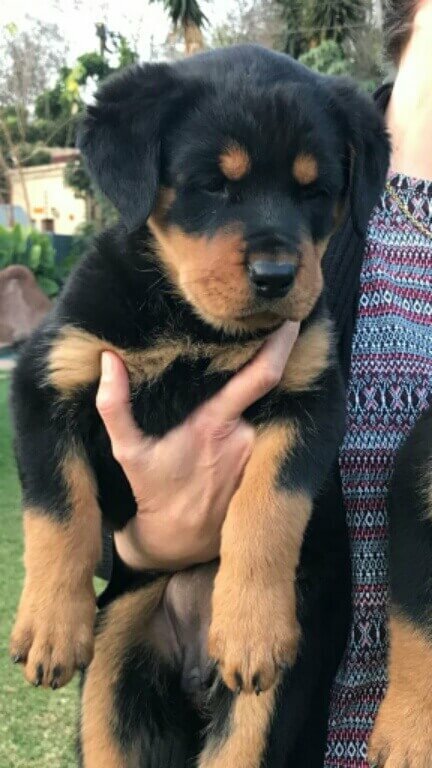 Rottweiler Puppies for Sale – R2000.00 . Pretoria. 9 weeks old dewormed and innoculated. Excellent security dogs. Both parents can be viewed.